Woot! 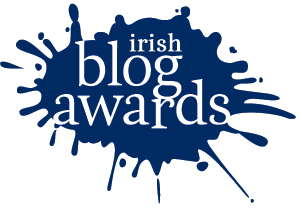 Shortlisted for Best Sports Blog in the Irish Blog Awards! Posted on February 28, 2011 by Mark Dennehy in General and tagged #iba11.